How can smartphone OEMs standout from the crowd? Smartphone OEMs often have a difficult time differentiating their Android devices from those of their competitors. Opera Max, the champion of data and video compression, provides a great opportunity to make a real difference in the daily smartphone usage of consumers. So what exactly does Opera Max do? Compression. 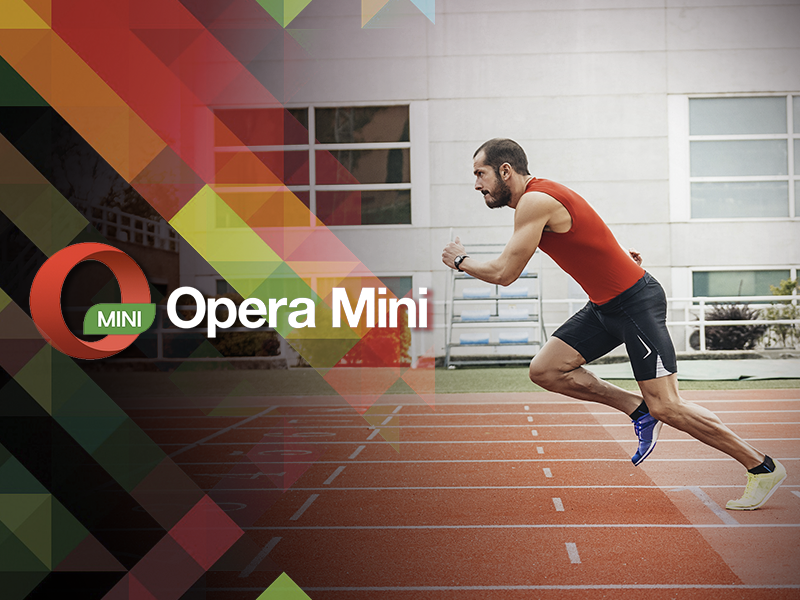 Opera Max is the market leader in data and video compression. Currently, the average user spends 53% of their mobile data on video, and this number is on the rise. The power of Opera Max is that it can be preloaded and therefore utilized to develop brand loyalty, as users will begin to associate their large data savings benefits with the hardware they are using – generating repeat purchases of an OEM’s devices, as well as strong word-of-mouth. While compression may denote “lower quality”; this is far from the truth. Opera Max optimizes video to provide a better viewing experience, free from buffering and stalling. Videos start quickly, and they play all the way through. It also keeps the user in complete control of their data usage by providing insights into what apps are using the most data, and allows the user to pick and choose which apps they allow to use mobile data. 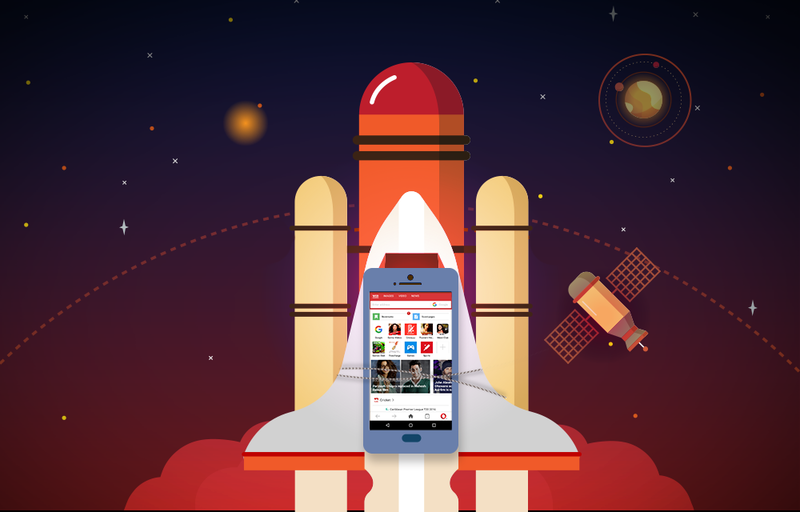 Finally, Opera Max keeps the consumer’s browsing and app sessions safe, private, and secure. It’s the sort of valuable differentiator that really makes an OEM running Android stand out from its competition. Need more information? Visit operasoftware.com/mobile-oems for more details. We made a infographic that helps explain why. We think it’s a great visual representation of how Opera Max can set an OEM apart.